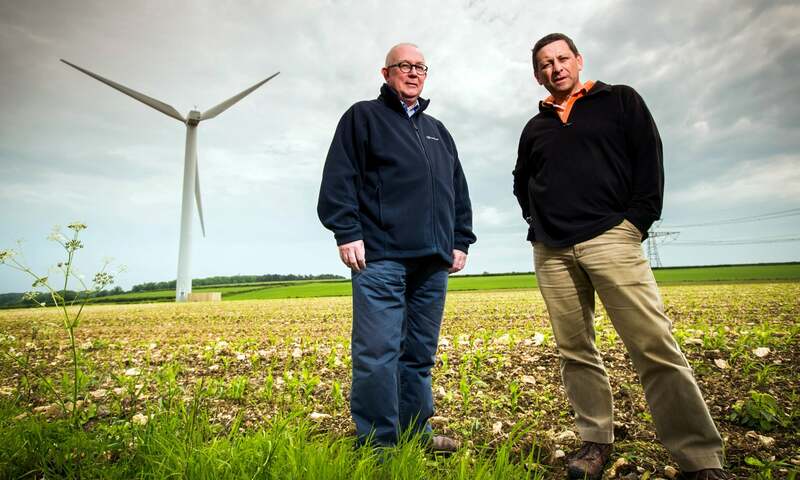 Having won our planning appeal for permission to install a mid-size 500kW wind turbine at Talbot Farm last year we are delighted that our subsequent amendment to increase the size of the turbine has been passed by South Glos planning officers. 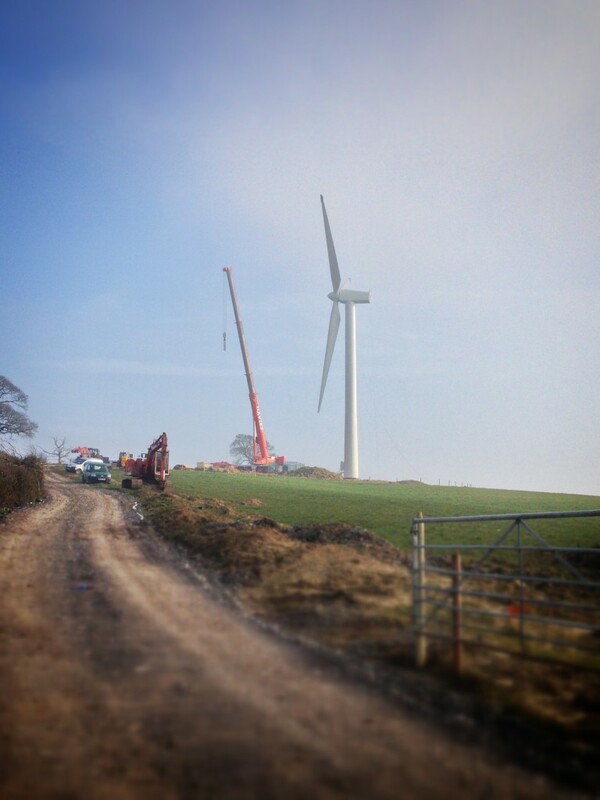 The revised permission sees the rotor size increase from 39m to 52m. As a result the expected annual electricity generation will almost double from approximately 1200MWh to 2000MWh per year. The site at Talbot Farm lies close to the villages of Dyrham and Hinton and is designated both Green Belt and Area of Outstanding Natural Beauty. 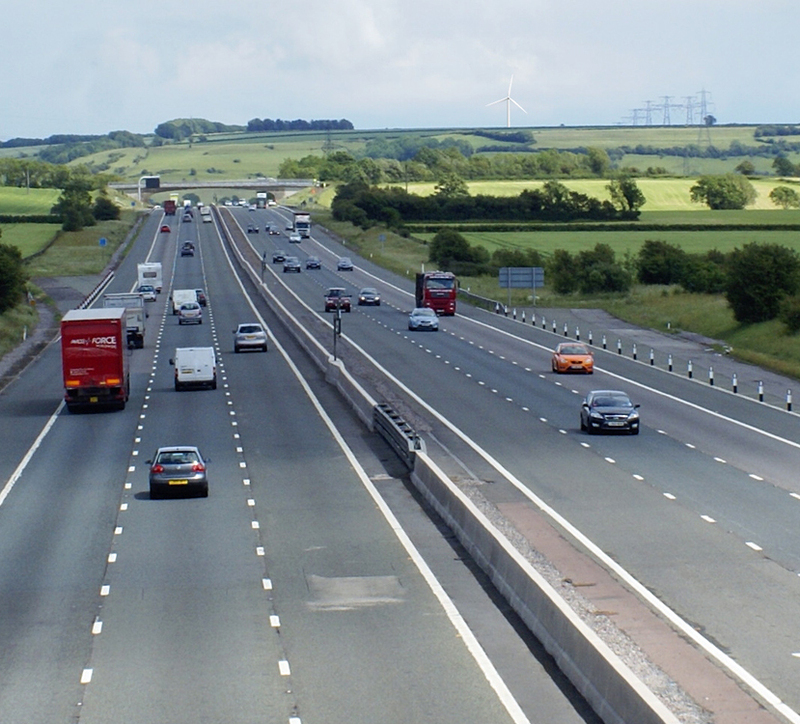 Despite these designations both the planning inspectorate and now South Glos note that the effect of the M4 motorway is “colossal” and the additional harm a wind turbine would cause in this location is far short of significant. “Infrasound levels in the vicinity of wind farms have been measured and compared to a number of urban and rural environments away from wind farms. The results of these measurements have shown that in rural residences both near to and far away from wind turbines, both indoor and outdoor infrasound levels are well below the perception threshold, and no greater than that experienced in other rural and urban environments.